Super Hot!!! 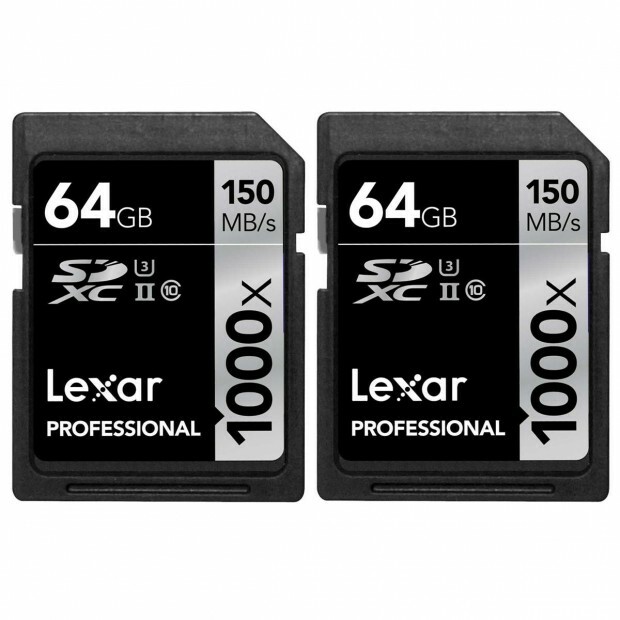 The price of Lexar 64GB Professional 1000x SDHC UHS-II/U3 Memory Card has dropped a lot! It is now for only $33.99 at B&H/ Adorama. ← Hot Deal: Reconditioned Olympus E-M1 Mark II for $1,299.99!